New Stunna Lip Paint and Killawatt Highlighters Out Now! 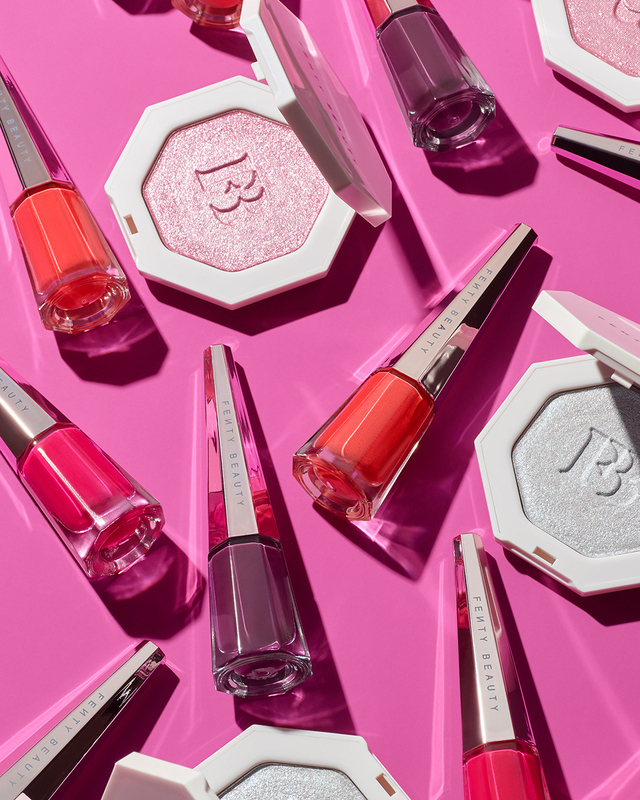 Get read for Valentine's Day with 3 new shades of Stunna lip paint (UNLOCKED, UNATTACHED, and UNDEFEATED) and 2 new shades of Killawatt highlighter (CHILLZ, and WATTABRATT) available NOW at fentybeauty.com, Sephora, Sephora in JCPenney and Harvey Nichols! Fenty Beauty #SUNSTALKR Bronzer — Out April 5th! New Fenty Beauty #SUNSTALKRBRONZER — Out Now!